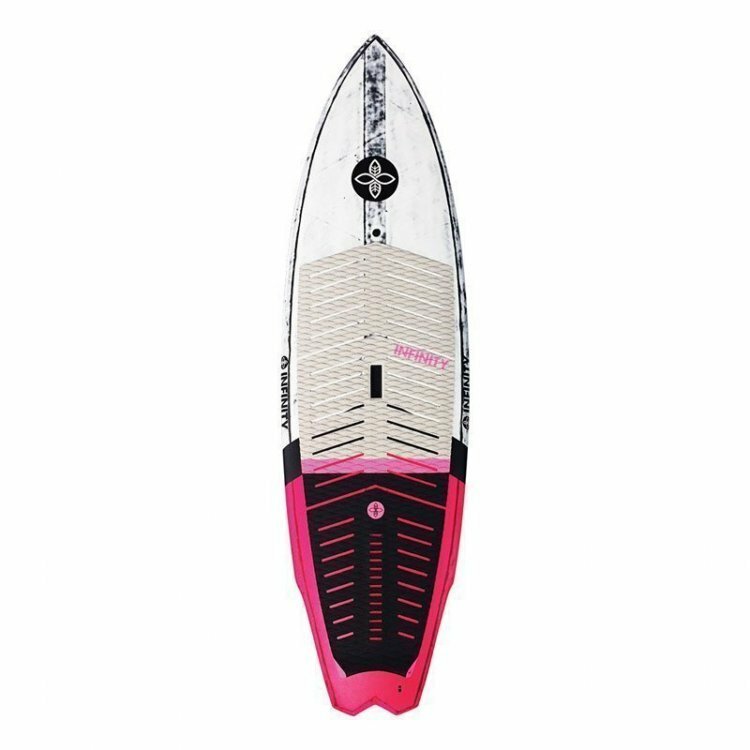 Infinity B-Line – SUP, Windsurfing UK. 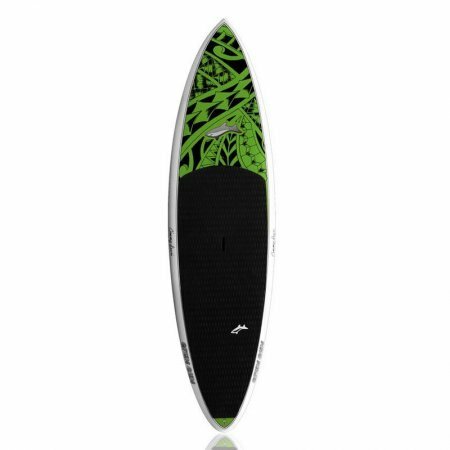 Infinity Sup RNB the Round Nose Blurr is one of our most popular performance surf designs of all time. Perfect blend of performance vs stability and a noticeably FAST board. This design bridges the gap between a traditional “shortboard” style outline and the “tomo” inspired parallel rail boards. 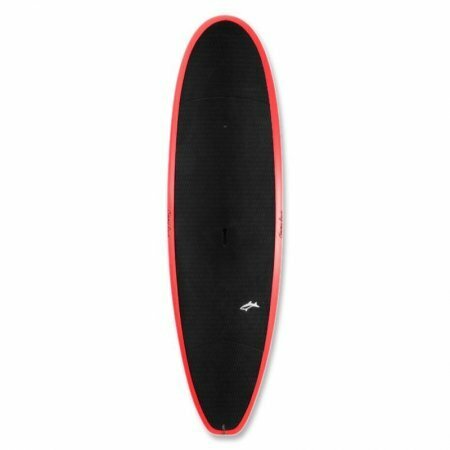 This board allows riders to ride a shorter and narrower board while maintaining similar stability of a board 1-2” wider. 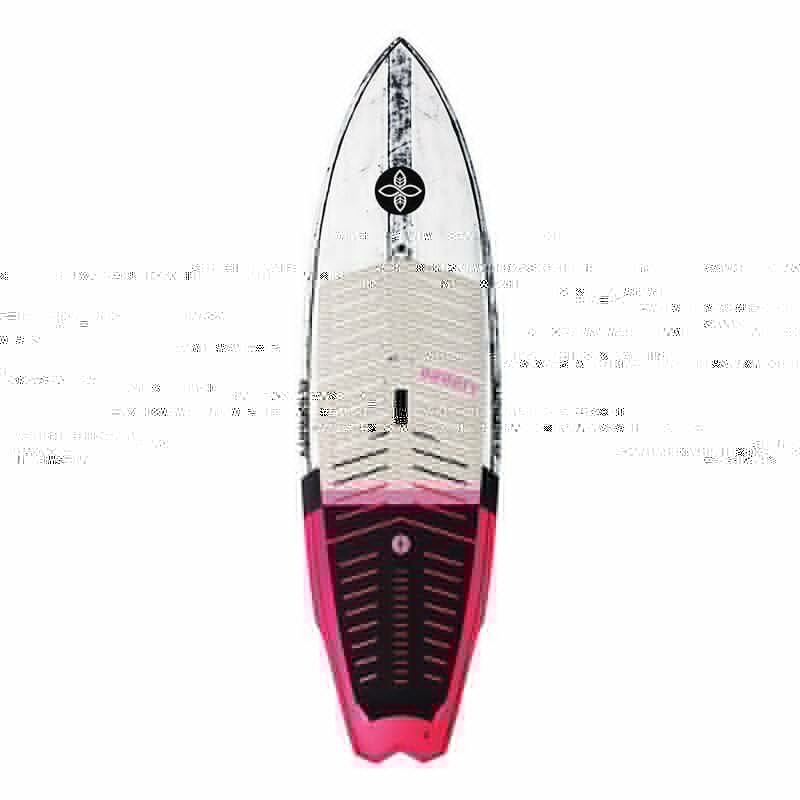 Features a slight single concave and a deeper double between the fins. Very versatile in the small stuff and can mix it up in some juice as well with the 5 fin option. Now available in supspension carbon PVC sandwich and in PVC sandiwich fiberglass.